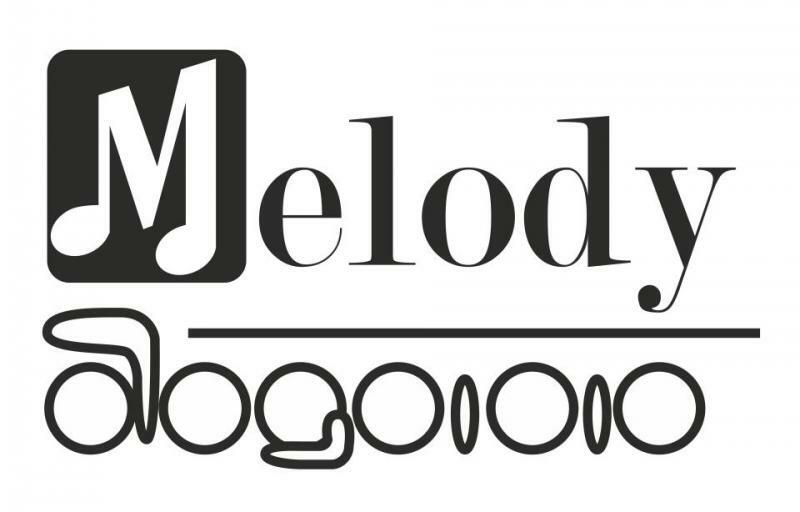 Melody Solutions Co., Ltd. established in 2012 by a group of leading musicians in Thailand. 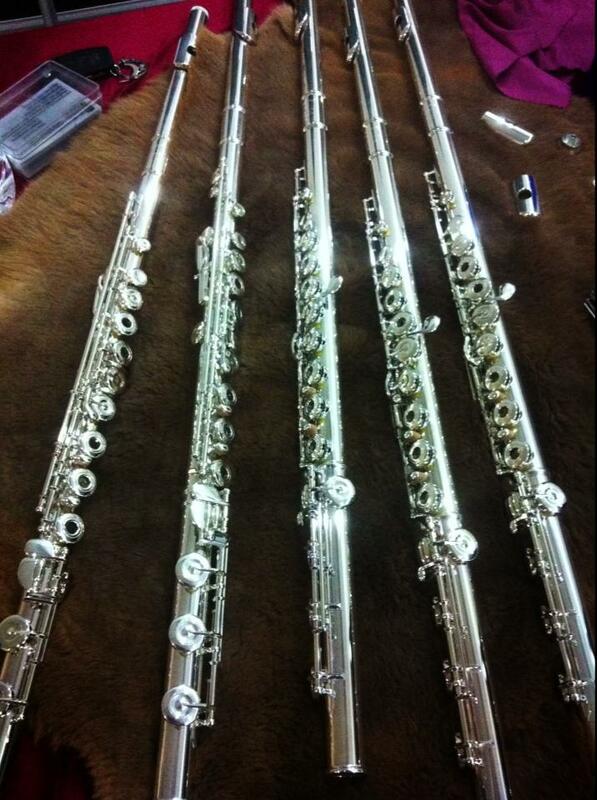 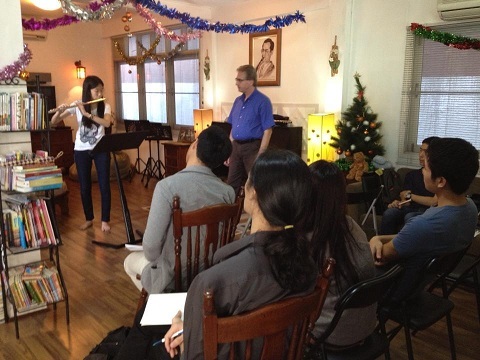 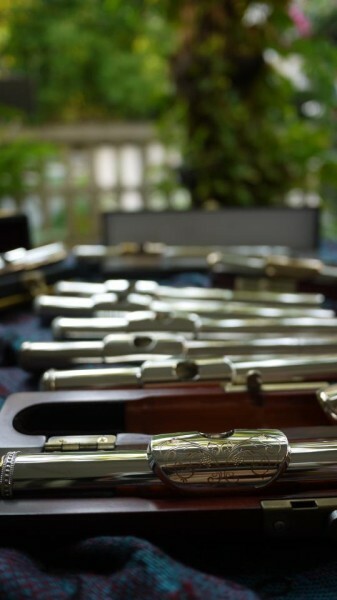 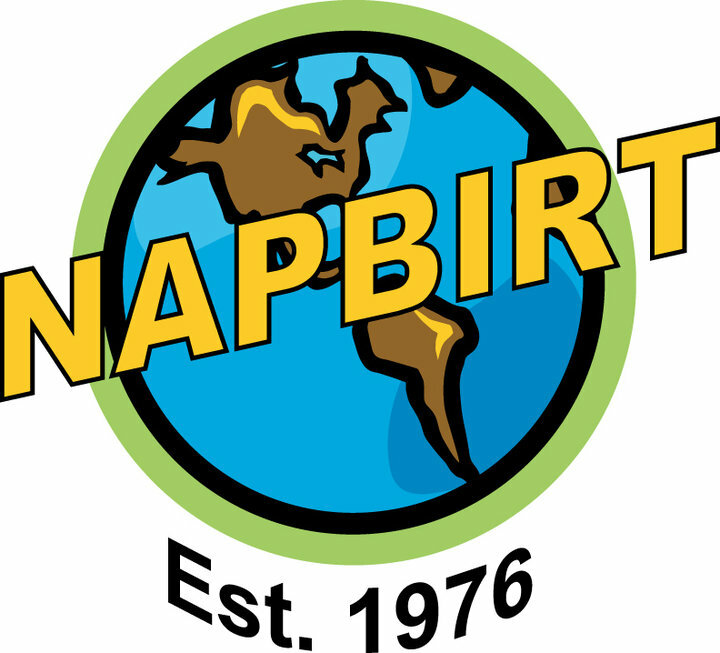 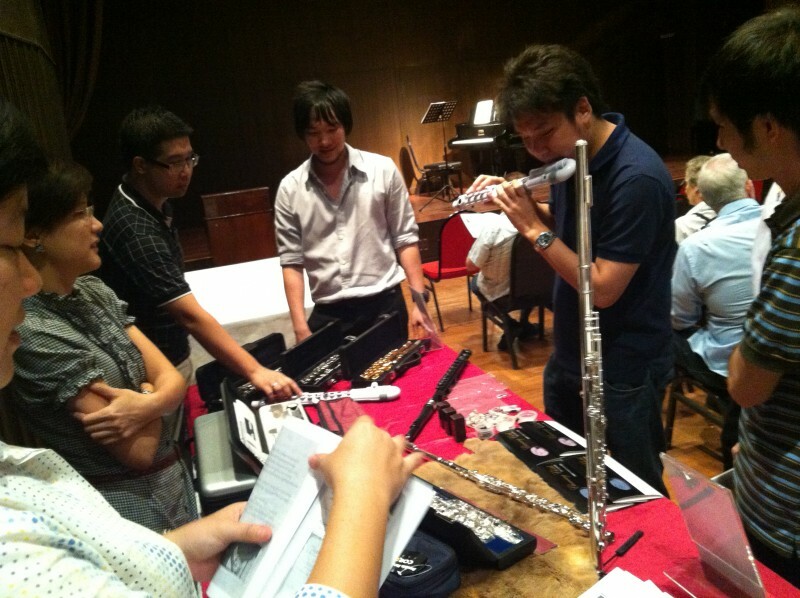 Our focus is on providing a complete solutions for woodwind players. 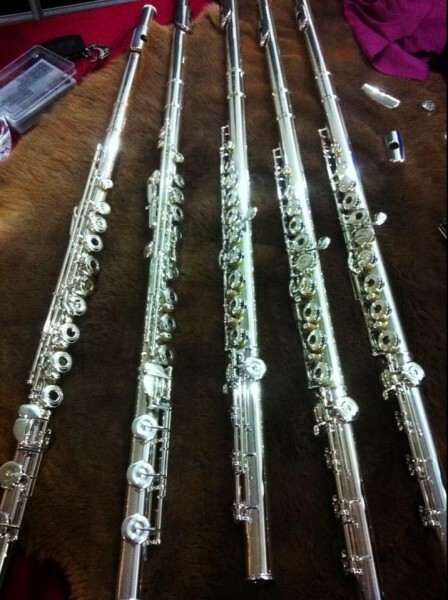 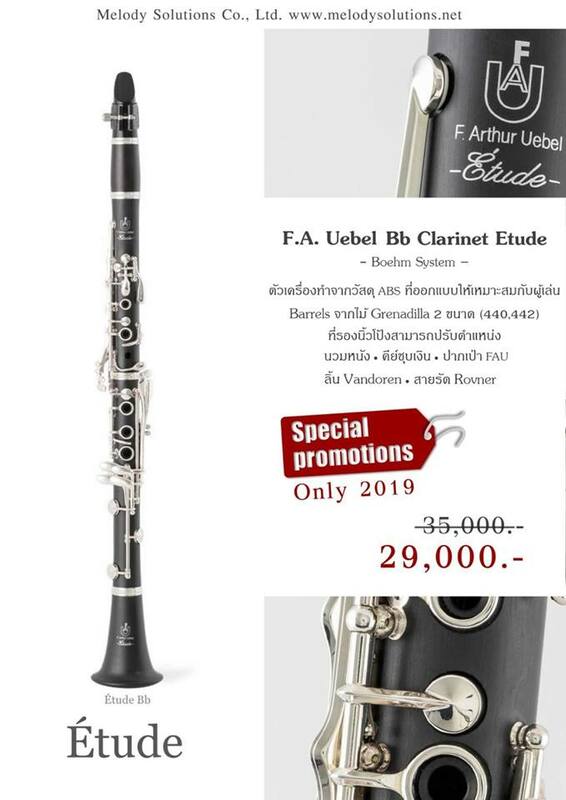 We can provide the following music instrument brands to the customers.